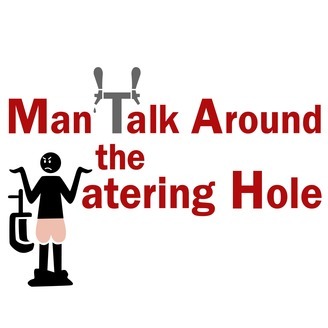 Hosted by the world's foremost misogynists, Man Talk Around The Watering Hole aims to teach the art of chauvanism and the Tao of Pound and Chuck. 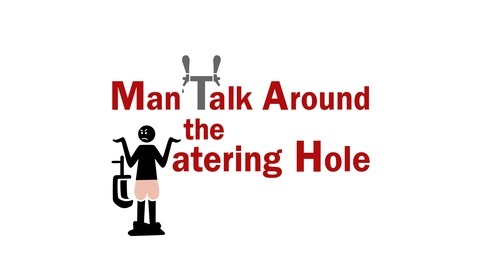 In this episode we kinda take a left turn and talk about the music industry and the shape it's in. Pound talks at the end of bashing Metallica but when we started recording Chuck realized the episode would make a much better article which will go up on Friday for your reading pleasure. S02 Episode 14 - Cohen, Kim, et al.